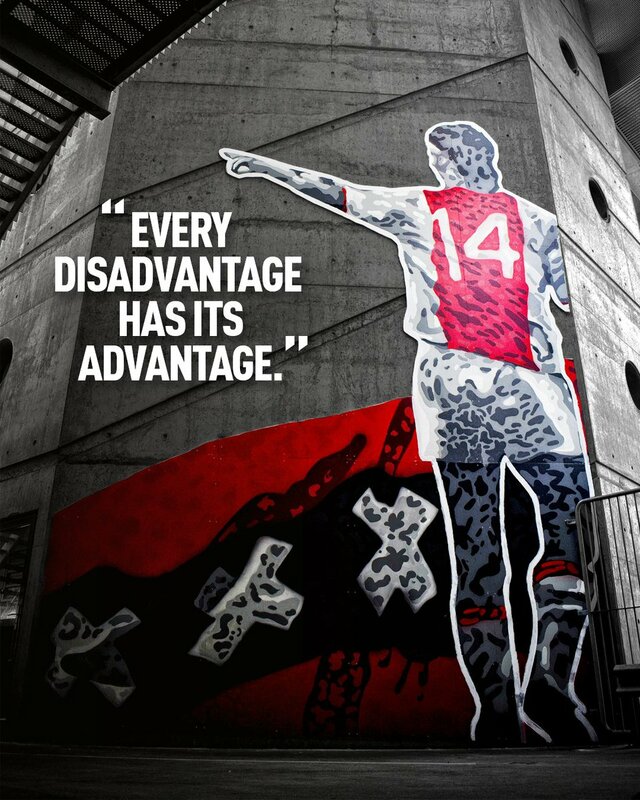 Johan Cruyff is widely regarded as one of the greatest players in football history. In 1999, Johan was voted European Player of the Century. 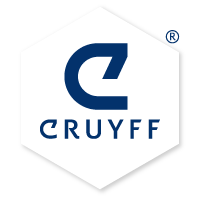 To read more about Johan Cruyff, the player, trainer and his accomplishments, please visit the section Johan Cruyff or follow the World of Johan Cruyff at Instagram, Twitter and Facebook. 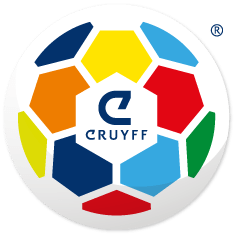 After his retirement from playing and coaching Johan Cruyff initiated the Cruyff Foundation, Cruyff Institute, Cruyff Classics, Cruyff Footballand Cruyff Library. More about these global initiatives can be found on this website, with links to each individual site.